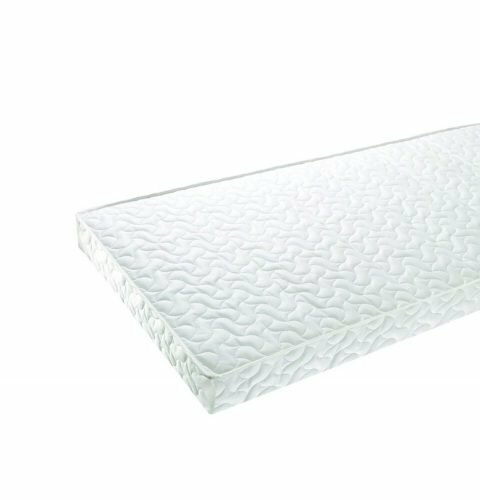 The Baby Elegance MicroFibre Pocket Sprung CotBed Mattress combines the strength of the anti-allergy fibre pads with the comfort and softness of the MicroFibre cover. 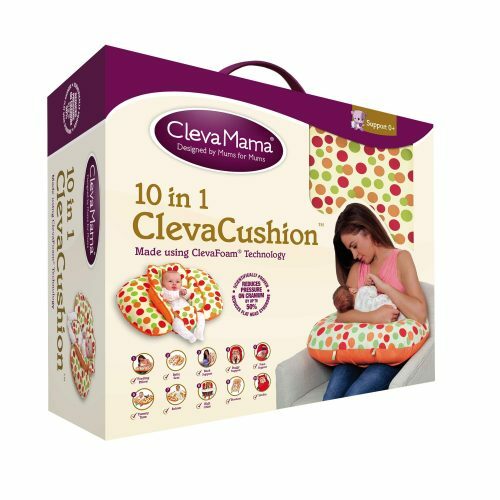 Bevels in the cover create an air pocket ensuring maximum comfort and a great night’s sleep for baby. 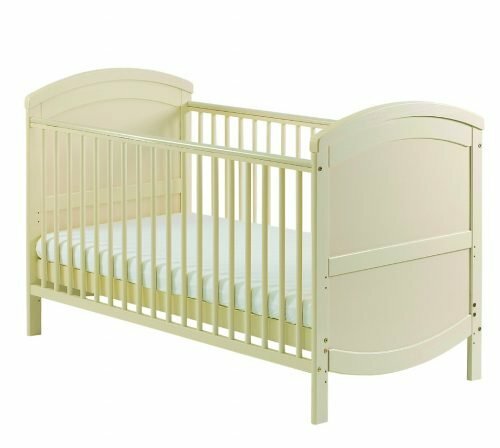 Baby Elegance MicroFibre Pocket Sprung CotBed Mattress. The MicroFibre Mattress combines the strength of the anti-allergy fibre pads with the comfort and softness of the MicroFibre cover. 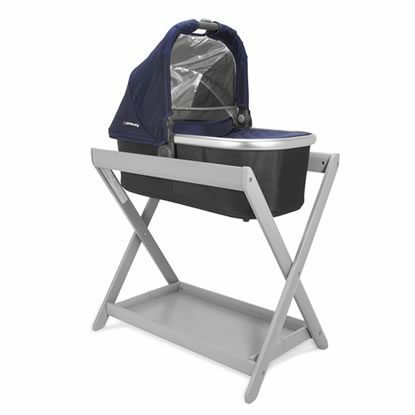 Bevels in the cover create an air pocket ensuring maximum comfort and a great night’s sleep for baby. The MicroFibre Pocket Spring Mattress provides extra comfort and support for baby.